Just Screw It does work on a “Do and Charge” basis as well as a “Fixed Price” basis. Just Screw It does jobs of all sizes. 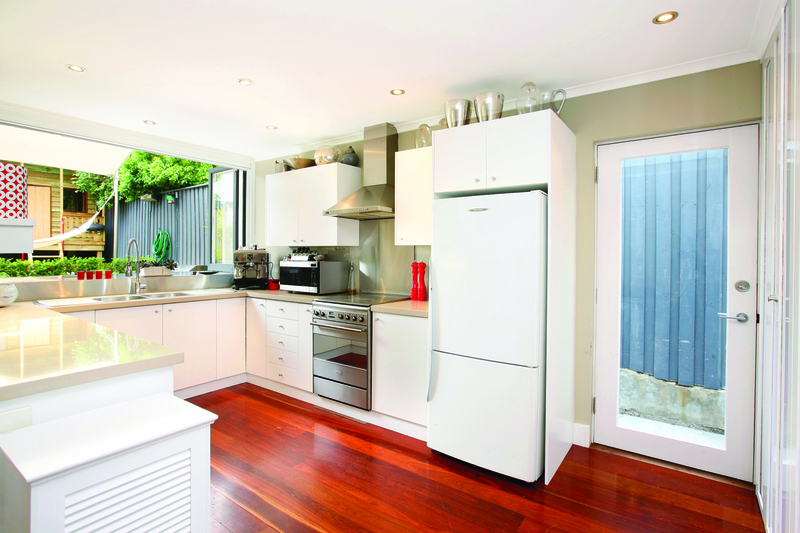 Our largest job was a $3.5 million extension and full renovation of a large house in Bondi. We regularly do jobs between $75-500k and lots smaller and bigger. For those that want just a little work, we can offer a handyman for an 8-hour minimum that is $680 including GST. Every hour thereafter is at our normal hourly rate of $85 including GST. All the materials that we buy on your behalf are marked up by 15%. Our “Fixed Price” jobs include a margin for the “unforseens”. In a fixed price estimate, Just Screw It will do your job and we will wear the risk if the job costs more than anticipated based on the exact description of the works. If there are extras that were not included on the original estimate, they will be charged to you in addition to the other work. Our “Do and Charge” jobs don’t include a margin for the “unforseens”. You and you alone will be charged for “unforeseens” or extra items. As part of our commitment to our clients, we bill out weekly – ensuring that you know where your bill is at all times. Our office will also phone you each week to discuss the progress of your job and assist in any way we can. All sums not paid 7 days after receipt of the weekly invoice shall accrue interest calculated daily at a rate of 12% per annum with a weekly administrative fee of $50.00. In either case, Just Screw It has done its best to provide our customers with an accurate estimate. Just Screw It has provided a price for only the items clearly listed in our estimates. If any work is requested and not clearly stated in the estimate then Just Screw will expect charge more for the additional work. 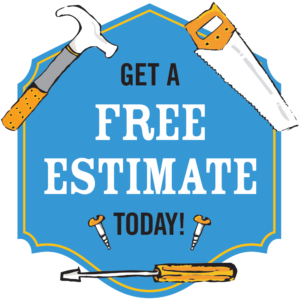 Our estimates are valid for 180 days and may be adjusted if they have any changes to their labour rates.